Financially approachable. 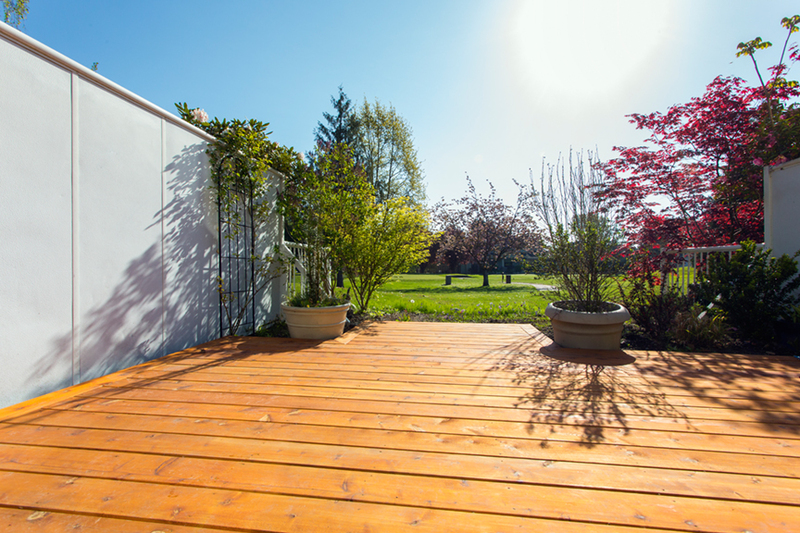 Wooden decking is affordable and luxurious. There are options for every budget. Customizable design. You’re not locked in to your colour choice for decades. Easily change colours with stain and paint to suit your taste (as often as you want). Classic aesthetic. Preserve tradition while making new memories on the same time-honoured decking you may have enjoyed as a child. Traditional timber sundecks are common in the Lower Mainland and across the world because of their natural beauty and flexibility in design.  Citywide helps you choose the type of wood and design that is best for your family’s needs. We are knowledgeable on the durability, longevity, maintenance requirements, aesthetic appeal, and cost of all wooden decking options. We’ve got the experience and we’ll help you make the right decision. The most affordable option in wooden decking, pressure treated wood is extremely dense and strong, for a structurally solid deck. Pressure treated wood has great longevity and requires less maintenance than other types, but is not as visually delighting, often having a green tint. Cedar lumber (either tight knot or clear) is a popular choice for many homeowners. Cedar contains natural oils that prevent decay and improve longevity. 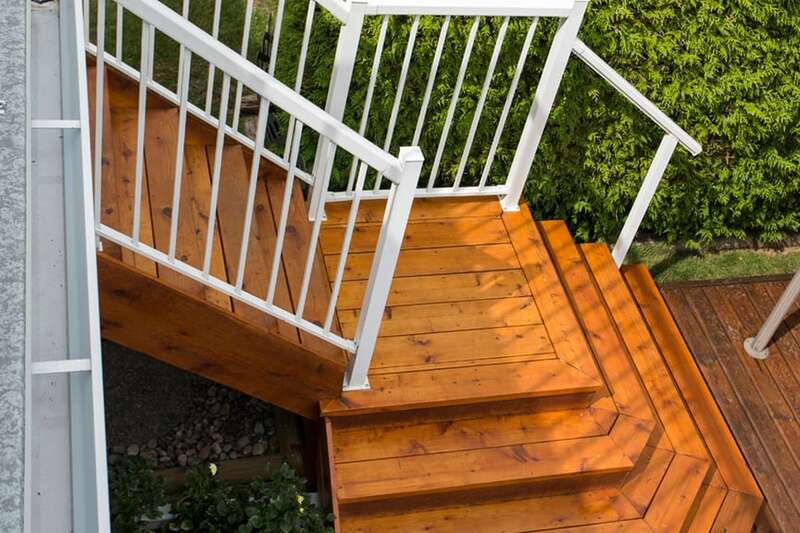 A mid-range cost option, cedar is known for a straight, smooth finish and requires annual sealing. This type of wood is the easiest to maintain but can be more expensive. It requires wood oil application every few years to maintain durability and aesthetics. Standard and exotic colours are available for gorgeous, natural sundecks.